Where a better life begins! Ages 18+, You are welcome to join us at 7pm for food and great fellowship. For more info please contact Asst. 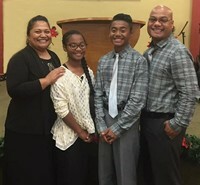 Pastor Robin Harry. Please join us for our Easter Sunday Service. One Service at 10:30am. 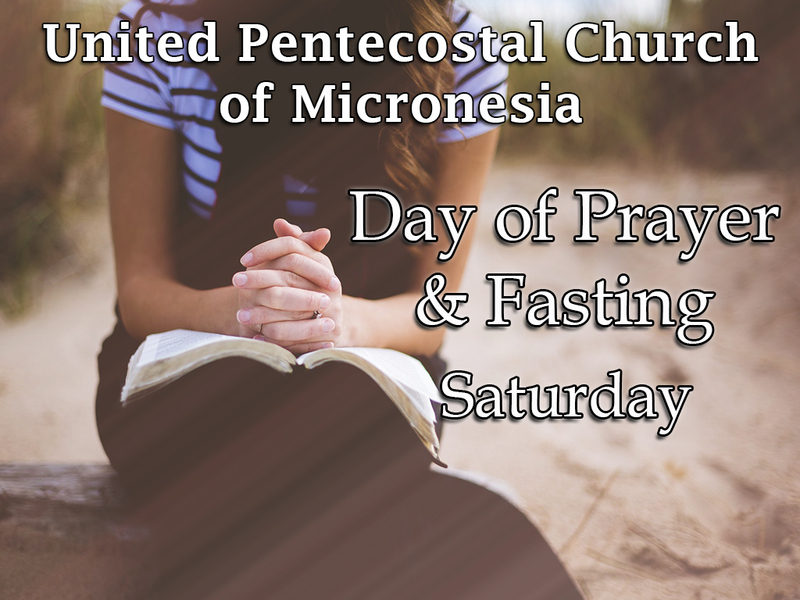 You are welcome to join us for our United Pentecostal Church of Micronesia Day of Prayer and Fasting. Ages 18-30, You are welcome to join us for good food and great fellowship. For more information please contact Bro. Robby.